Vishwanath S is a Bengaluru-based water expert. Channeling of Bengaluru’s waste water into parched tanks of Kolar was a step to ensure the district got enough water to use in agriculture. However water standards need to be maintained in a project which will be huge and continuous. Dear BBC, Bengaluru isn’t running out of water soon. Here’s why! 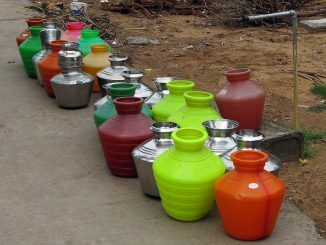 Bengaluru has been projected as a city that will run out of water. Will this really happen? What water-safety measures does the city have in place? Water expert Vishwanath decodes the issue. 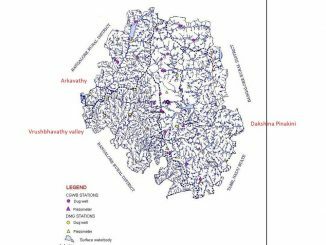 Bengaluru needs to pay attention to the design of the land – the topography, groundwater recharging capacity, design of the raja kaluves.. and find a way to store water or recharge groundwater, to help mitigate floods. When the data is out in the open, decision-making becomes easy as logic is easily understandable. Absence of data makes everything look murky. Vishwanath shares a new perspective at the debate around Cauvery, with respect to data. 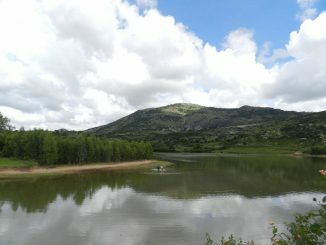 Forget the Cauvery river for once, and think water! Instead of crying foul over the water lost to our neighbour and igniting passion, there’s a lot more we (and the governments) can do. Zenrainman shares his 8-point mantra! 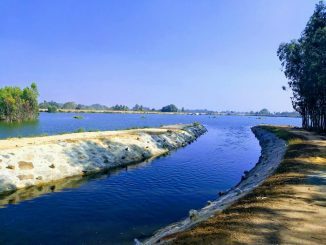 Here’s how Bengaluru can create a new river! 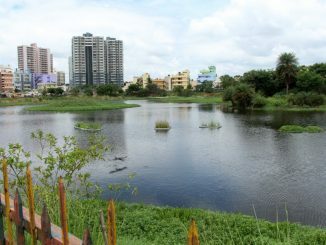 The role of lakes and stormwater drains have changed in the era of urbanisation and industrialisation. What can be done with them in the newer times? 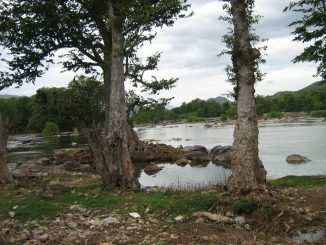 The Vrushabhavathy river rises from the Bull Temple in Basavangudi and meets the Arkavathy, which rises from the Nandi Hills range, at Kudlu. Vishwanath Srikantaiah traces the journey of the two rivers and their relevance to Bengaluru. Some water for all and not all water for some tops the wish list. 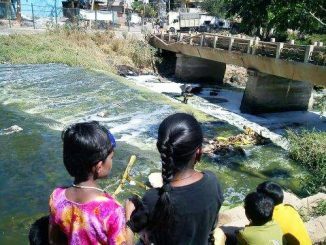 That the Vrishbhavati River would not be a foam river isn’t far behind on the list.